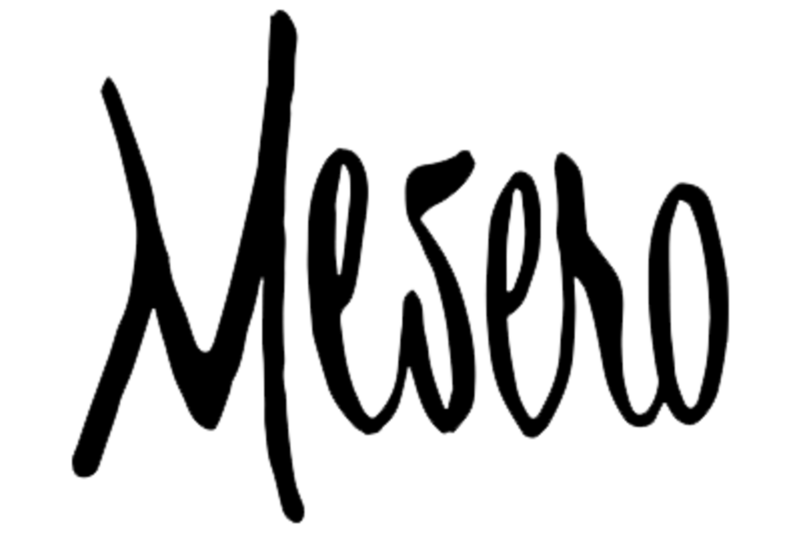 Mesero is beyond Tex Mex, but lives up to its promise of Mexican Spirit American Life. 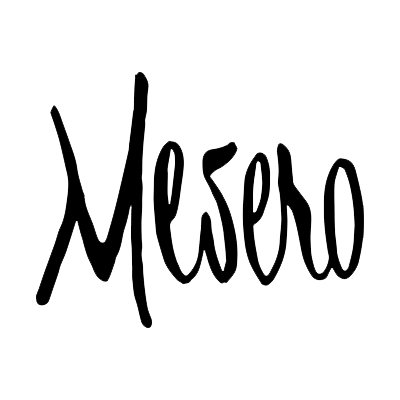 One taste of the iconic Queso Mesero and brisket tacos will keep you coming back for more. The shrimp loaded ceviche is truly crave worthy. Be sure not to skip the amazing drink list, it’s the best part!